Home Curly Hair Amazing Curly Girl Products You Can Get In The U.K.
Do you live abroad and wish you could get access to amazing curly girl products? If so, you're definitely not alone! Many curly girls rely on ordering online, but that can come with taxes or shipping rates. In order to keep your curl care budget under control, it's important to have some great products. These are amazing curly girl products you can get in the U.K. Give them a try and let us know what you think. This luxurious coconut based shampoo will get your curls clean without damaging. It's made of all natural ingredients that are sure to provide you with an amazing cleansing experience, and leave curls soft. It works best for wavy and curly types 2 – 3. It works well as a clarifying shampoo as well. This is a gentle, sulphate free curl care shampoo. It's organic formula is comprised of all natural ingredients such as patchouli, aloe vera juice, and vanilla fruit extract. It will cleanse your curls without stripping the oils from your strands. This cowash will remove dirt, build up, and loosen dandruff all while maintaining the curl's natural moisture. The scalo will be stimulated with peppermint oil, which encourages growth and blood flow. 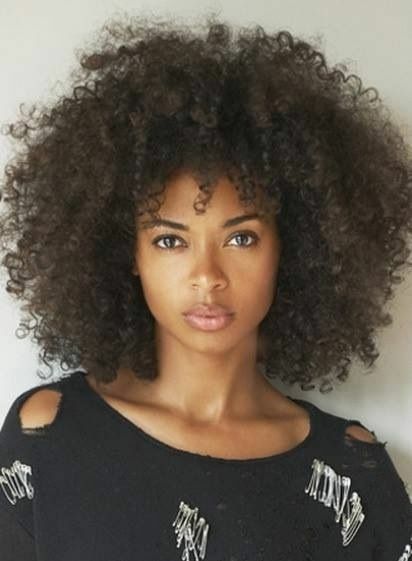 The olive oil, keratin, and vitamin E will leave curls soft, shiny, and easy to manage. This works great for type 3-4 curls especially. If your curls are overly damaged or chemically treated, pick up this restorative mask. It has the right amount of protein and moisture to help restore your curl's natural pH balance, which means healthier curls in the long run. This product has honey, olive oil, and egg powder to add strength back to curls. There's nothing like a great leave in conditioner. The delicate caramel scent makes this product a real treat for your curls. Apply it as part of your curl care routine to leave curls infused with moisture.